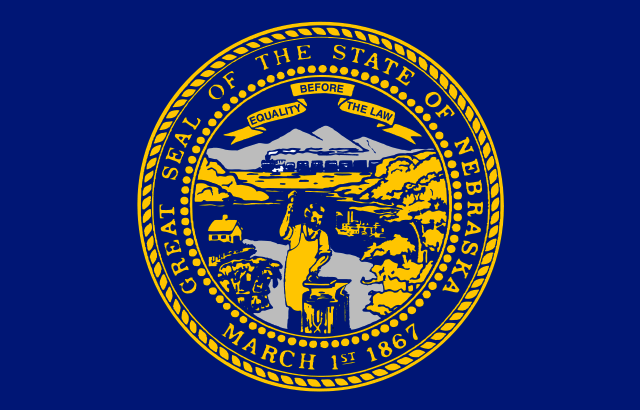 Medal of Honor recipient, former Senator, and former Governor Bob Kerrey has announced he will run for Senate in Nebraska to replace Ben Nelson, the man who replaced him in the Senate. Common sense suggests a multiple-time statewide winner with a distinguished personal history would be a favorite to win the open seat. New polling however suggests Kerrey is a large underdog to Republican Jon Bruning. Rasmuseen Reports polled 500 LVs in Nebraska on March 5, MoE 4.5. This is the first poll since Kerrey’s decision. The result was surprising, to me anyway. Bruning leads 55-33. There’s no doubt about that result. Bruning appears to be the huge favorite, especially if this poll is backed up by similar findings in future polls. Open seat races are supposed to be close, and challengers aren’t supposed to poll well over 50. But Attorney General Bruning first won statewide office 66-34 in 2002, and won re-election unopposed in 2006 and 2010. He’s no ordinary challenger. It appears Bob Kerrey will need more than his name, his electoral history, and his outstanding military service record in order to return to the Senate.